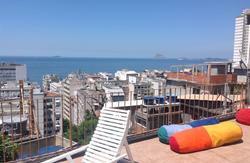 We are ready to provide our guests with everything needed to make your stay in Rio de Janeiro so warm and memorable. Our staff is composed of young locals and travelers from around the world that have something in common: they love the city they live. This means that each, in different ways, is willing to give attractive and useful information to those who visit us. Music, nature, beaches, surfing, concerts, art samples ... this is the language of Rio de Janeiro, wonderful city to be a city with a unique character and irreverent. We also offer the best tours, from hang gliding to rock climbing, trekking tours to natural undergoing a spectacular football match in the imposing Maracana Stadium, today moved the games to the Stadium Engenhão because of the works for the World Cup. The Hostel offers individual and shared rooms gently acclimatised, involving everyone in a relaxed and comfortable atmosphere. Surely with linens included, fans in all rooms, water, light, condominium, all included in the rental vacancy. No need to wrap your head around anything, just to relax and enjoy what we can offer. Our hostel in Rio has a dresser and democratic open kitchen, entertainment area, free WiFi and internet access through our computer room. Our goal with this is that you feel like you're at home, to enjoy the city intensely, but that is also hosted in a place where you have fun and also relax. 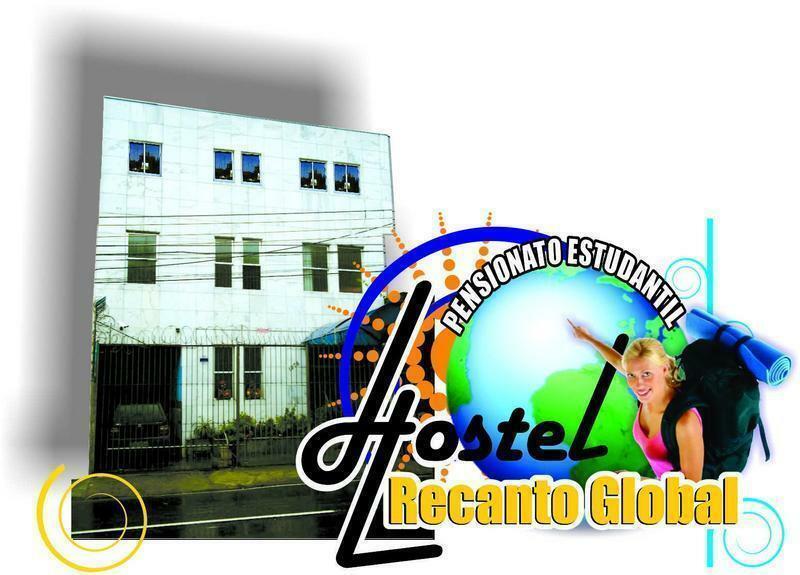 Hostel Recanto Global is a place where anything can happen. Here our guests open up to new experiences where they are always the protagonists. Where everyone rediscovers their trip in new directions with happy endings. Welcome! TOM JOBIM or GIG: Take bus 696 and get off at meier pay the bus 247 or 249, dropping a point after college CCAA. SANTOS DUMONT or SDU: Take bus 260 Praça XV / Vila Valqueire of Transportation Star, indicate to the driver who has to come down in College Station before the CCAA. Any bus passes the door of the Hostel from UERJ to Recanto Global, ask the driver to drop two points before the Faculty CCAA. * Passengers should jump in the subway station Central do Brazil and integration for the train (Superhighway), jump on the train station Riachuelo and heading to Avenida Marechal Rondon, No. 1278. 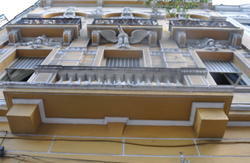 Rocha neighborhood - Rio de Janeiro. * Passengers should jump on the metro station Saint Kitts and make the integration for the train (Superhighway) or if you prefer, take one of the buses listed on the page for them. They should jump at the train station Riachuelo and heading to Avenida Marechal Rondon, No. 1278. 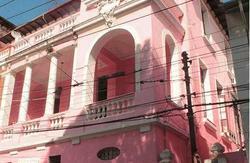 Rocha neighborhood - Rio de Janeiro.